It’s been five months since the green light was given for the creation of the PhD Hub and the consortium has been steadily working to set the basis for the development of the platform under Work Package 2. 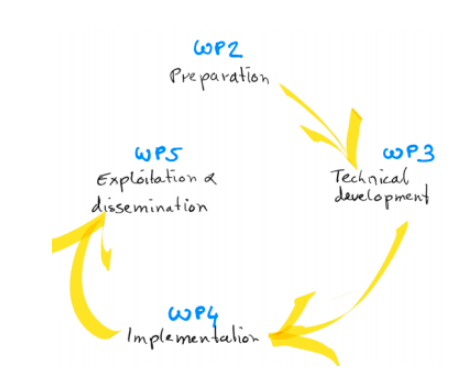 The project phase “WP2- Striving for optimal knowledge transfer” is being coordinated by the University of Lodz. This phase includes the creation of PhD Hub strategies to begin promoting the PhD Hub at a local level. Furthermore, the Birmingham City Universityis working on the creation of guidelines on international cooperation in doctoral studies while Polish company LSI is engaged in the creation of a university-business cooperation guide for doctoral studies. Isn’t it exciting? Stay tuned!